South Cerney is a large Cotswold village three miles south of Cirencester with a population of over 3,000. It was founded in 999 by Saxon settlers, with a charter by King Aethelred II. Century but today there are only slight earthwork remains and it is a scheduled monument. 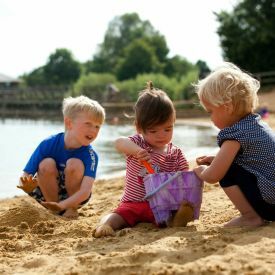 The village of South Cerney lies within the Cotswold Water Park, an area made up of over 140 lakes, mostly formed by gravel extraction. 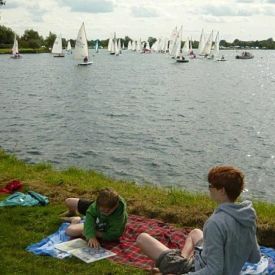 Many of the lakes are now used for leisure activities including fishing and sailing. South Cerney has a range of local shops and amenities and three public houses. You can also have a round of golf at the 18-hole South Cerney Golf Course on the edge of the village, near to South Cerney Airfield. South Cerney has a growing business community with many companies occupying the industrial and business estates that have built up on the outskirts of South Cerney.